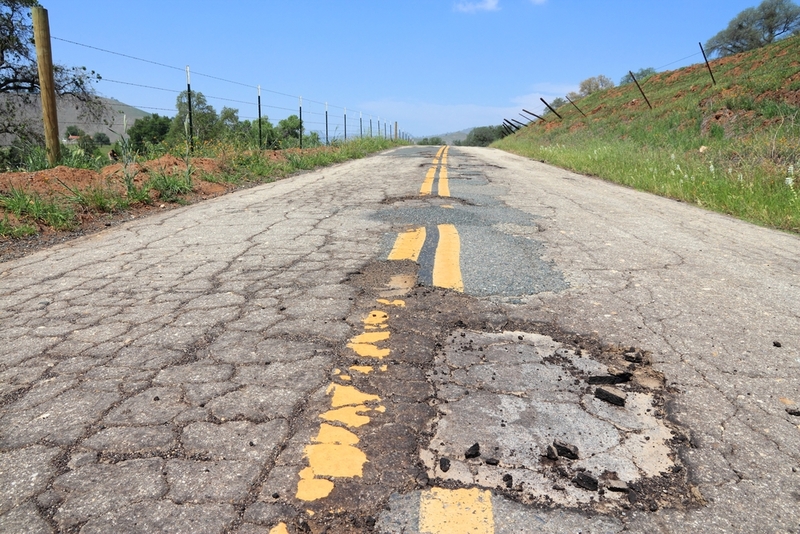 Everett Griner talks about America’s roads falling apart in today’s Agri View. The issue of our nation’s infrastructure falling apart goes back to the first Bush administration. Congress has not delivered any plan that would lead to an overhaul. Repairs are constantly being made. But, no wholesale effort to rebuild. It is especially a problem for agriculture. Once a crop is harvested getting it to market rapidly is important. Most crops are transported by big trucks. One senator says we need a rebuilding program like we had to build our interstate network. What we have today is allowing the system to deteriorate faster than it is being built. The longer it takes to get the programs started, the more it is going to cost. Not just for agriculture. For all commercial traffic. Hey, we need those roads for families too.